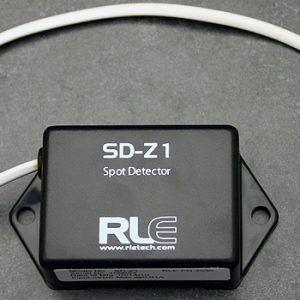 There are a few predictable locations for leaks to occur. 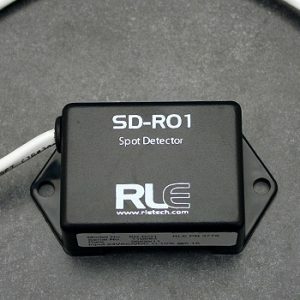 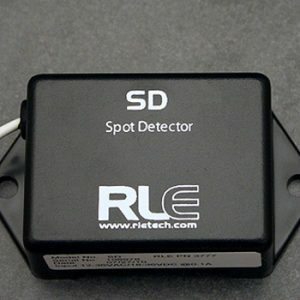 If you are checking for leaks in drip pans or floor drains, RLE’s fluid spot detectors are an ideal solution. 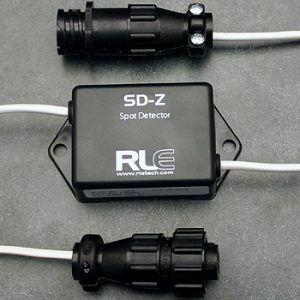 They will identify leaks and notify the right people to take action.